helps you open a restaurant, lease a restaurant or sell a restaurant at low cost, low risk and high profit. Now that you’ve gathered and completed vital documents about your sale, you’re ready to begin advertising your restaurant to potential buyers. Your restaurant has a unique advantage — at least one — that could make it attractive to prospects. To command the highest possible price for your restaurant, you’ll want to identify its appealing qualities and communicate them to potential buyers. By the end of this section, you’ll be ready to begin taking calls or emails from interested prospects. Rent for Restaurants- What is the right rent for restaurants? 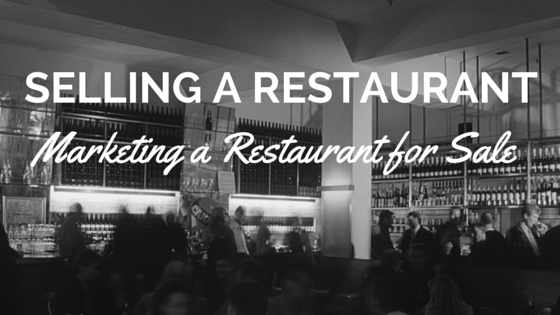 Determining the acceptable rent for your restaurant is critical to your success. The general rule of thumb is your total occupancy cost (rent and additional fees for property taxes, insurances, etc.) 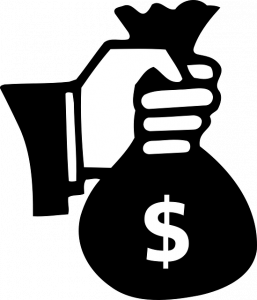 should not exceed 6-10% of your gross sales. The numbers that are right for your business may be lower or higher depending on other factors. Will your Food Service Establishment get lost in the FOG? FOG is a combination of fats, oils and grease used in food processing and in preparation of meals. FOG includes, cooking oil, fat, lard, grease, butter, tallow, shortening and margarine. During food preparation and cooking meats such as pork, beef, lamb, poultry and seafood also generate FOG. Kitchen waste containing these materials as well as water that has been used to wash kitchen equipment and floors contains FOG. 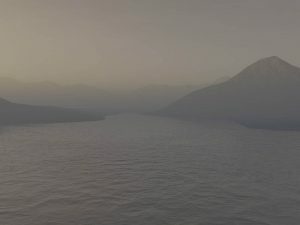 Who is subject to FOG Control Program? All Food Service Establishments engaged in preparing food for consumption by the public such as a restaurant, quick service restaurant, commercial kitchen, hotel, school, caterer, and hospital or care institution. This includes bakeries, donut shops, public and private schools. What are the FOG ordinance requirements? All Food Service Establishments including restaurants that generate waste FOG are required to obtain an Industrial Waste Permit. All newly constructed Food Service Establishments must install a grease interceptor. All Food Service Establishments performing a conversion of an existing facility from a non-food use such as retail to a Food Service Establishment such as a restaurant must install grease interceptor. All Food Service Establishments performing a remodel valued at $100,000 or more must install a grease interceptor. Who is responsible for the FOG PROGRAM? Bureau of Sanitation, Industrial Waste Management Division. Future posts will discuss restaurant real estate issues and exemptions to installing a grease interceptor for your restaurant or food service establishment. What is a Trade Area for Quick Service Restaurant? A trade area for Quick Service Restaurant is the geographic area that contains 75 to 90 percent of your customers. According to Groupon 80 percent of disposable income is spent within 2 miles of a person’s home. 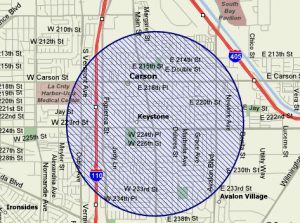 The geographic area can take many shapes and is determined primarily by the distance or time required for your customers to access your place of business. A trade area is primarily comprised of a combination of residents, employee’s, commuters and shoppers. Quick Service Restaurants (QSR’s) are typically convenience driven concepts. Their success depends more on convenience to their customer compared with a destination business such as a new car dealership where customers typically plan in advance to visit the business for a specific reason. For this reason, the trade area for quick service restaurant is usually 1-2 miles or 3-10 minutes in distance from their primary customer in a major metropolitan area such as Los Angeles. 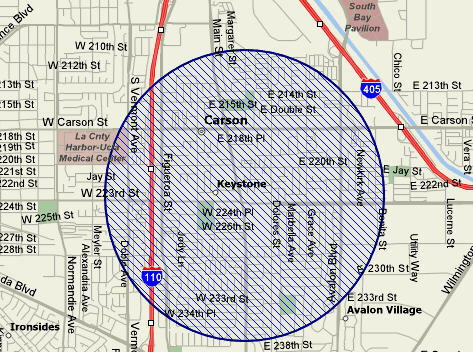 Many quick service restaurants rely on residents living within the surrounding neighborhoods for 40%-60% of their business. Other concepts such as those located in a Central Business District may rely almost entirely on employee’s working within a few blocks and receive limited sales from residential customers. Ideally the trade area for a quick service restaurant will provide a good mix of residential, employee’s, and a strong retail draw attracting shoppers. The key to determining which trade area is right for your quick service restaurant is a combination of the total number of people who match your customer profile, the right amount of competition, your position in relation to your competition and the perceived convenience of visiting your business in the eyes of your potential customers. 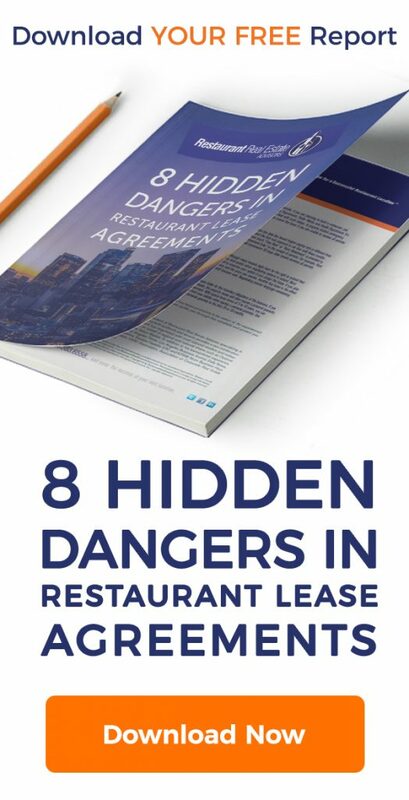 Want to avoid common mistakes and open your restaurant fast at the best price? Download “Open a Restaurant at a Great Location at a Great Price” to get started on the right foot. Do you have questions about opening a new restaurant? I’m here to help and happy to answer your questions. Just click here to submit your questions.